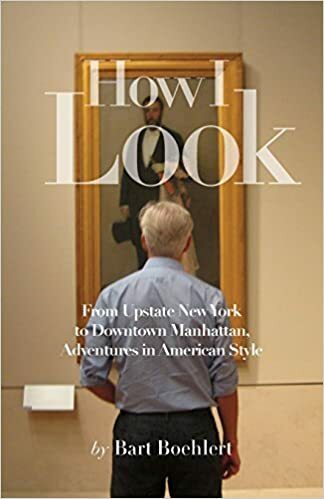 So I was just standing in Brooks Brothers on Madison Avenue looking at a little book they have at the cash register called How to Raise a Gentleman. To my right an older man in a suit approaches the register and says "Smith" to the clerk, offering his last name for his charge account. "What is the first name Mr. Smith?" I turn my attention now and sure enough it is Harry Smith, anchor of the CBS Early Show. He looked good, older than I thought and balder. Tanned. Well-cut navy blue suit. Don't you love New York?